Rene Marie Russo was born February 17, 1954, in Burbank, California. 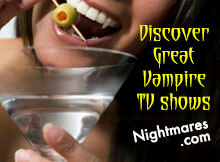 Rene is married to screen writer Dan Gilro, and they have a daughter, Rose. In junior high, Rene Russo was plagued with scoliosis, and had to wear a back brace for four years, making her look unusually skinny to her classmates. She was already a tall girl, which earned her the nickname Jolly Green Giant from her classmates. 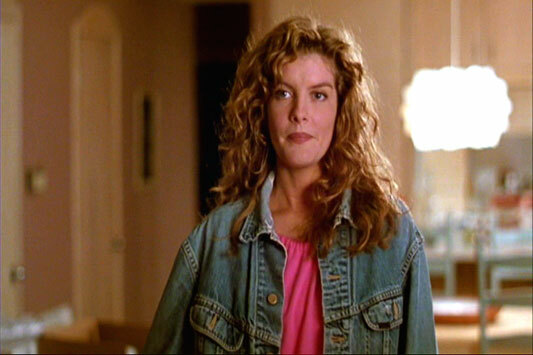 Rene Russo dropped out of school in the tenth grade. In 1972, the 17 year old was attending a Rolling Stones concert when she was approached by John Crosby, a scout and manager from International Creative Management. He told her she should be a model and had test photos made of her. 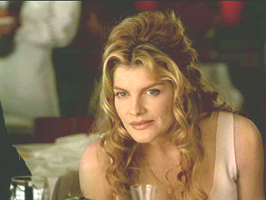 Rene Russo signed a modeling contract with Ford Modeling Agency. She was seen on the cover of Vogue, and modeled clothes in many fashion magazines. In 1987 Rene's television debut came in a series called Sable. Russo's big screen debut came in 1989 when she played a lead characters girlfriend in Major League. 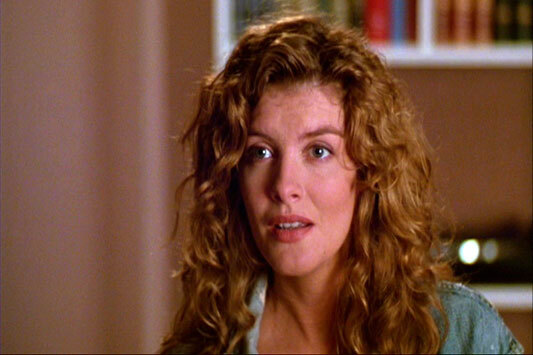 Her break-through performance was her role as an internal affairs detective in Lethal Weapon 3. 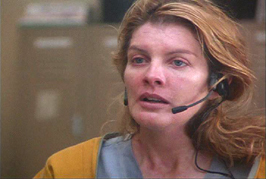 Rene Russo in Outbreak (1995). 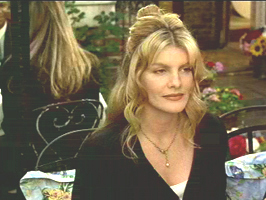 Rene Russo in Get Shorty (1995). 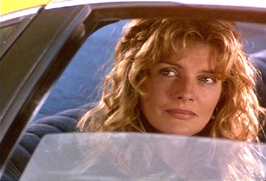 Rene Russo in Freejack (1992). 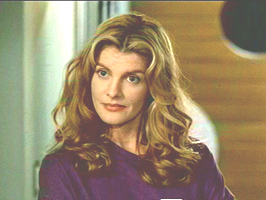 Rene Russo in Major League (1989).